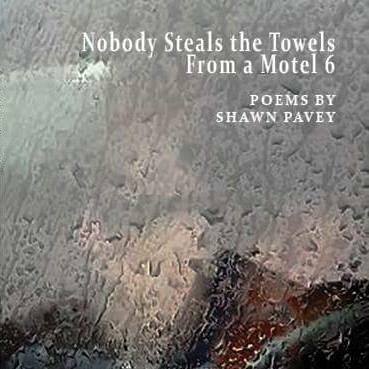 Posted on April 11, 2013 by shawnpavey. This entry was posted in BB King, Blues, Lucille Clifton, Memorial, Poem, Poetry, Shawn Pavey, Uncategorized, Writing and tagged BB King, Blues, Lucille Clifton, Poem, Poetry, Shawn Pavey, writing. Bookmark the permalink.